Image Courtesy Def JamLooks like Ciara has started a new trend. Just a month after the singer showed off her brunette faux dreadlocks, Jhene Aiko has decided to try out the easy-to-manage hairstyle. Aiko gave fans a glimpse at her new ‘do via Instagram, posting a photo in which she shows off blonde dreads. 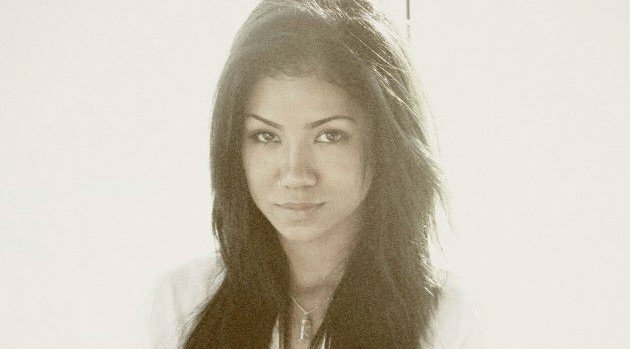 Meanwhile, Jhene is gearing up to release her debut album Souled Out, arriving on August 25.